MarksvilleandMe: Uses for Silicone Baking mats. Uses for Silicone Baking mats. 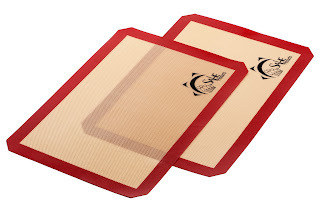 Silicone mats are used quite often in our home first off to protect our pans, while keeping clean up to a minimum. 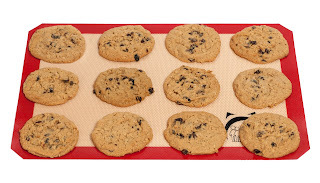 I have several sheets so that I can take a batch of cookies out just by pulling the whole mat off and putting on another one full of cookies, Great way to cool your cookies while still having the next batch inside the oven. I have about 6 -8 pans ready at any given time during full blown baking season which starts right after the 13th of December which is the last Birthday in our home until close to Christmas. I like the last few days to be all about the Holiday dinner and being able to enjoy our guests. Silicone baking sheets are non-stick, can be used on pans, or for when we make pies we just put a silicone baking sheet right on the racks to protect our oven from spills. Also great for use on the table for when you are rolling out dough, making biscuits, or cutting out cookie shapes. So many uses for one item. If you have any great ideas for baking mats please share them below. 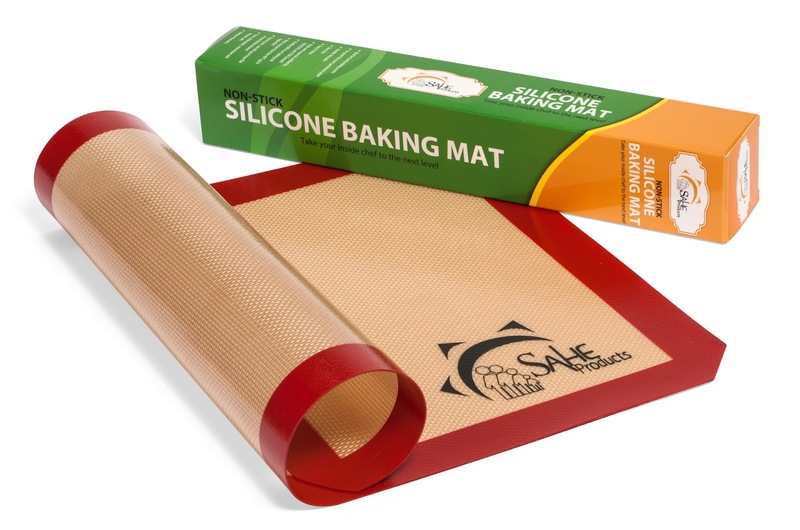 You can find the SAHE baking mats on Amazon. What SAHE has to say about their product. Non Stick ,Simple to Use, Can Reuse Again and Again, Longlife time. Go Green! Throw Away Your parchment paper!Great for all your baking needs! - Are you tired of using grease on pans? - Does your baking experience end up as a mess? - Do you want to have a healthier bake? - Are you noticing stains/smelling odors on your mats? 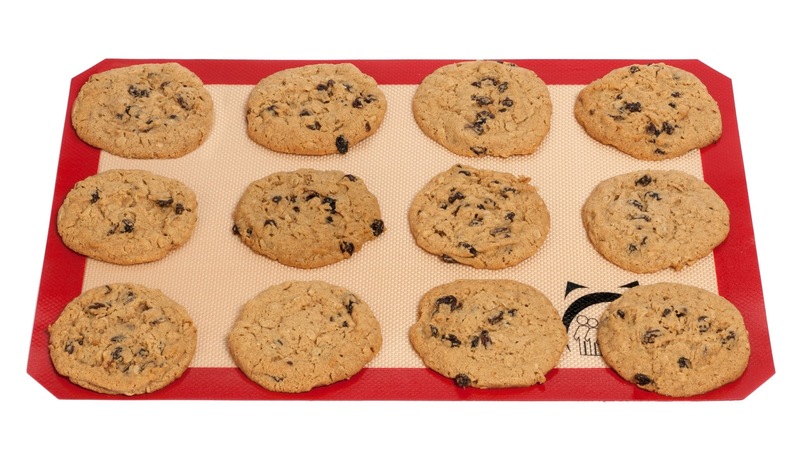 Introducing Your Very Own SAHE Baking Mat to the Rescue! - Oven, dishwasher, microwave and freezer safe. Amazon Buyers Trust Our SAHE Brand to be Quality Premium Products. Disclosure: MarksvilleandMe received one or more of the products mentioned above as part of a promotion with Tomoson and SAHE. Regardless, MarksvilleandMe only recommends products or services we use personally and believe will be good for our readers. Some of the links in the article may be “affiliate links.” This means if you click on the link and purchase the item, I will receive compensation. If you would like MarksvilleandMe to review a product or service please contact us at marksvilleandme@gmail.com.